The post Samsung Galaxy Fold India Launch Date Revealed appeared first on Maxabout News. 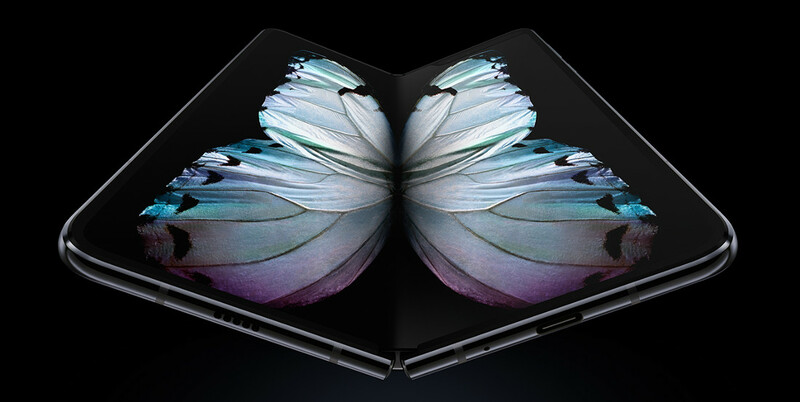 Samsung Galaxy Fold, the innovative foldable smartphone from the Korean manufacturer, is reportedly going to launch in India on May 7, 2019. The pre-orders for the US market started on April 15, with first glimpse already made global in February 2019. The launch for Galaxy Fold will take place alongside the upcoming Galaxy A80. The powerful device comes with a 7.3-inch display with Dynamic AMOLED technology and folds itself into a 4.6-inch phone with HD+ resolution and 21:9 aspect ratio. The power for processing comes from Snapdragon 855 chipset and 12 GB of RAM. 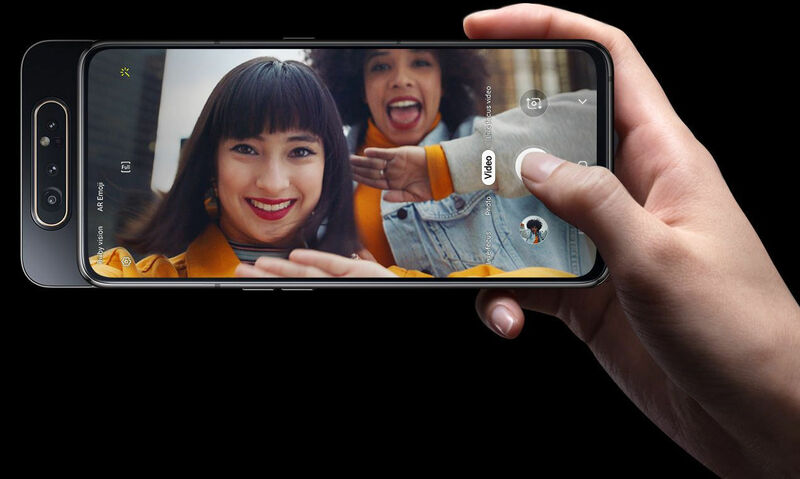 In the standard form, the device comes with triple rear cameras and two front cameras (shared with Galaxy S10+) while the folded version utilizes an additional 10MP front camera. 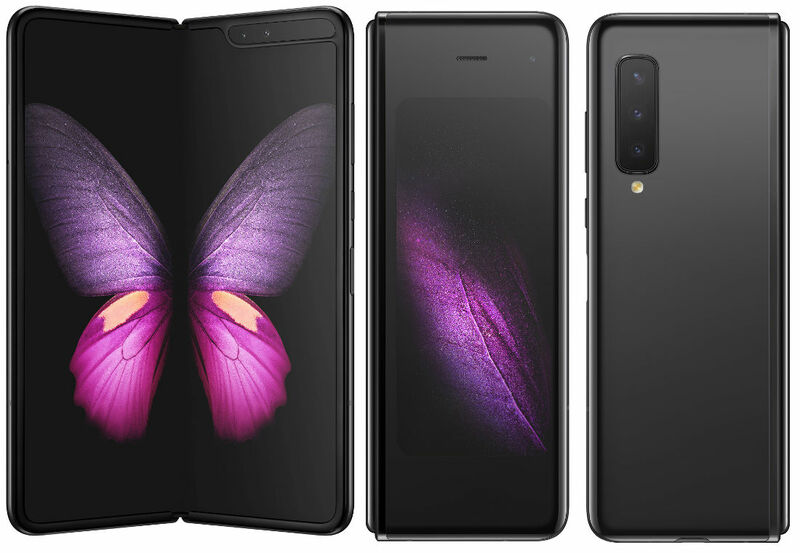 Samsung Galaxy Fold comes with 4380mAh battery pack while both fast and wireless charging is supported by the device. The fingerprint sensor is located on the side button. Internationally, the phone comes with Green, Blue, Black and Silver shade options while the Indian version can get a slight change in the availability of colours. The price tag is expected to fall around INR 1.50 lakh. The post Samsung Galaxy A70 Launched in India at INR 28,990 appeared first on Maxabout News. 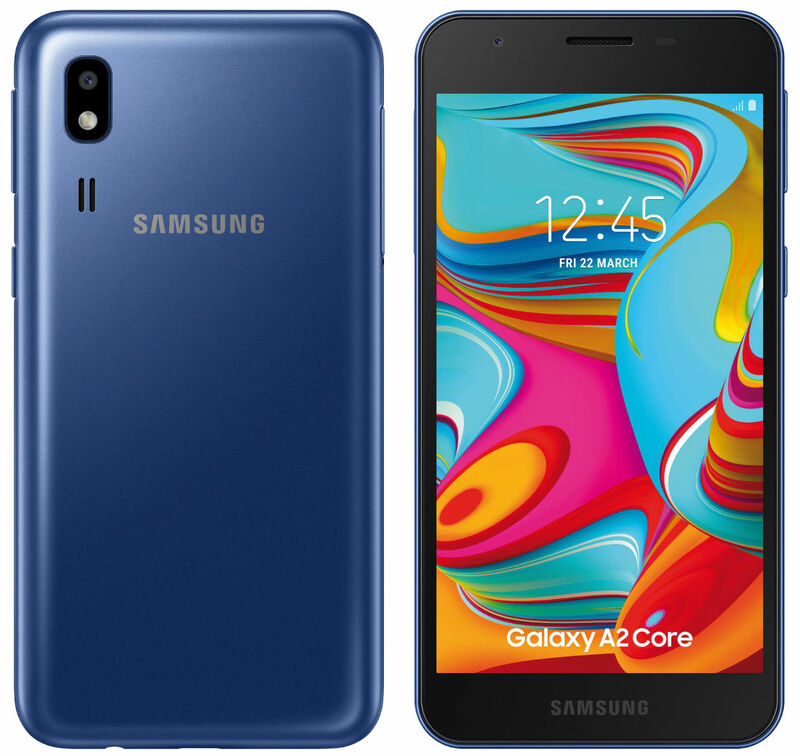 The post Samsung Galaxy A2 Core with Android Pie Launched @ INR 5290 appeared first on Maxabout News. Samsung has unveiled the Galaxy A2 Core in India at an effective price tag of INR 5290. The smartphone runs on Android Go while considered as a successor to the Galaxy J2 Core. The Samsung Galaxy A2 Core can be availed in Blue and Black colour options. The smartphone is available at offline stores as reported by Mahesh Telecom, a Mumbai based retailer. There hasn’t been any confirmation on the availability of the Samsung Galaxy A2 Core on the online platforms as of yet. Powering the Samsung Galaxy A2 Core is an octa-core Exynos 7870 SoC processor while featuring 1GB of RAM with 16GB of internal storage. The smartphone runs on Android Pie (Go Edition) and features preloaded Android Go based applications compatible with it such as Google Maps Go and Google Assistant Go. The Samsung Galaxy A2 Core gets a 5-inch qHD display with a resolution of 960×540 pixels while packs a 2,600mAh battery. Coming to the camera specifications, the smartphone has been equipped with 5MP rear camera as well as a 5MP selfie camera. It also features Wi-Fi, Bluetooth v4.2, GPS/ A-GPS, Micro-USB port as connectivity options. The post Samsung Galaxy A20e Officially Unveiled @ 179 Euros (INR 13,900) appeared first on Maxabout News. The post Samsung Galaxy A80 Officially Unveiled for 649 Euros (INR 50,500) appeared first on Maxabout News. 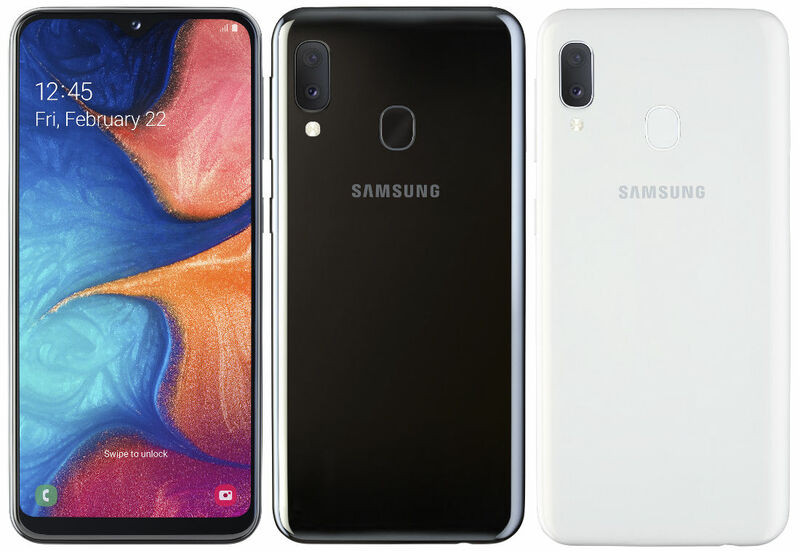 The post Samsung Galaxy A20 Launched in India @ INR 12,490 appeared first on Maxabout News. Samsung Galaxy A20 has been launched in India for INR 12,490. The smartphone with 6.4-inch HD+ Infinity-V display and Octa-Core Exynos 7884 processor is well-placed when compared to other rivals from Xiaomi around this segment. The availability of 3GB of RAM and 32GB of storage makes the phone slightly under-equipped in terms of memory as apart from 512GB expandable internal storage, no extension of RAM or memory is available as stock. The phone runs on Android 9.0 and offers 4000mAh battery with 15W fast charging option. The rear camera available here is 13MP+5MP with LED flash while front offer 8MP shots for a great camera experience. The fingerprint sensor, 4G VoLTE, and Bluetooth 5 features further add practicality to the design. 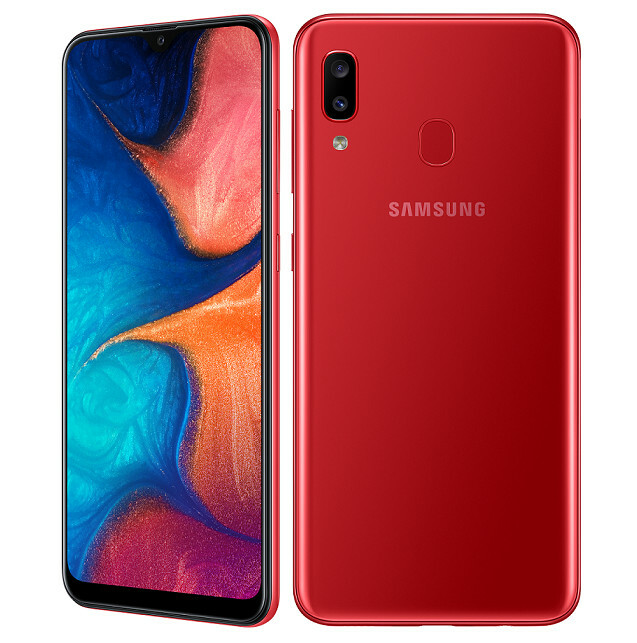 Galaxy A20 is available in Red, Blue, and Black shade, with availability starting from April 8, 2019. The offline and online presence of the phone will help them gain big numbers with ease. 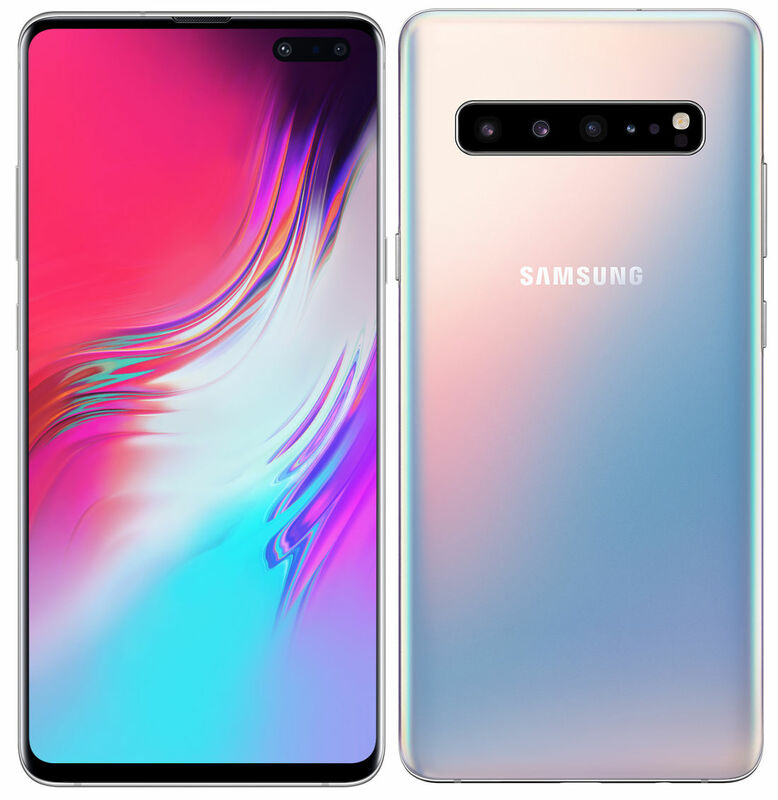 The post Samsung Galaxy S10 5G Price Officially Revealed appeared first on Maxabout News. In addition to the launch of three new S10 series smartphones at the MWC 2019, Samsung also showcased the Galaxy S10 5G. There was no information available regarding the availability and price of the smartphone at that time. Now, the brand has revealed the price list and availability details. The Galaxy S10 5G will be available for sale in Korea from April 5, 2019. The smartphone gets a price tag of 1,397,000 KWR (INR 85,000 approx.) for 256GB storage version while the 512GB storage version can be availed at 1,556,500 KWR (INR 95,000 approx.). The Samsung Galaxy S10 5G gets Majestic Black, Royal Gold, Crown Silver as the colour options. Powering the smartphone is an octa-core Qualcomm Snapdragon 855 processor with Adreno 640 GPU on top while it runs on Android 9.0 (Pie). The Galaxy S10 5G features an ultrasonic fingerprint sensor and gets 6.7-inch Quad HD+ curved dynamic AMOLED display with a resolution of 3040×1440 pixels. It packs up a 4,500mAh battery with 25W SuperFast charging while the smartphone gets 8GB of RAM. S10 5G features a triple 12MP+12MP+16MP rear camera setup as well as gets a 10MP selfie camera. It is also equipped with a depth sensor at the front and at the back as well. As of now, Samsung has no plans to launch the S10 5G in India as none of the telecom service providers has launched the 5G mobile data service in the country. 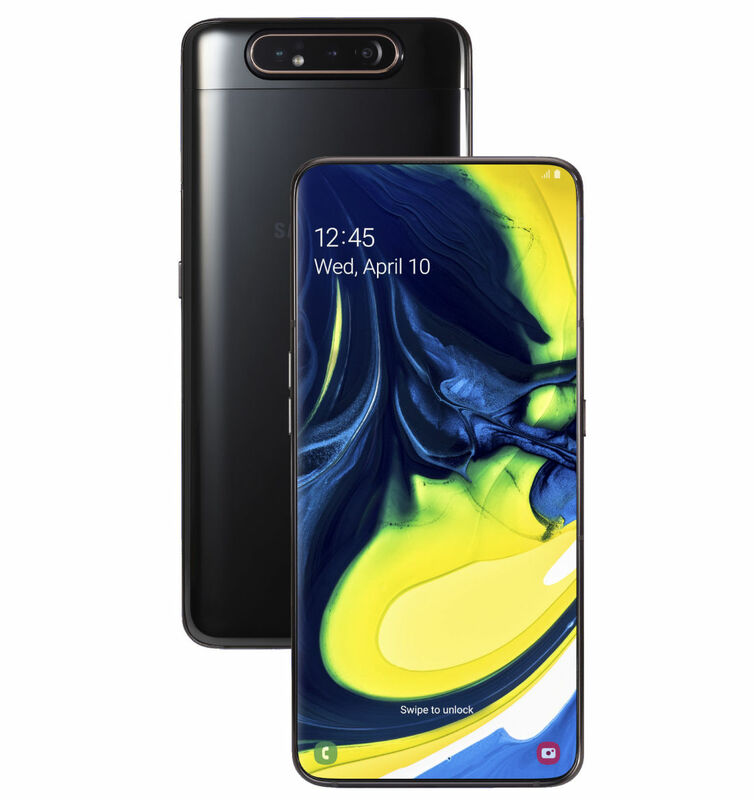 The post Samsung Galaxy A70 Smartphone Officially Unveiled appeared first on Maxabout News. Samsung has officially launched an all-new Galaxy A-series smartphone by the name Galaxy A70. The smartphone gets a price tag of 29,990 rubles (INR 32,200 approx.) and will go on sale in the Russian markets from April 8. The Samsung Galaxy A70 can be availed in Blue, Black, Coral and White colours though there hasn’t been any confirmation on the availability of the same in the Indian market. Powering the Samsung Galaxy A70 is a 2GHz Octa-Core Snapdragon 675 processor with Adreno 612 GPU mounted on it. It runs on Android 9.0 (Pie) with Samsung One UI and packs up a 4500mAh battery. It features an optional 6GB or 8GB RAM with 128GB Internal storage, expandable via a microSD card up to 512GB. The smartphone gets a 6.7-inch Full HD+ Infinity-U Super AMOLED display with a resolution of 2400 x 1080 pixels. The Samsung Galaxy A70 has been equipped with a triple 32MP+5MP+8MP rear camera setup and features a 32MP front camera. The smartphone gets a 3D Glasstic body and features an in-display fingerprint sensor. 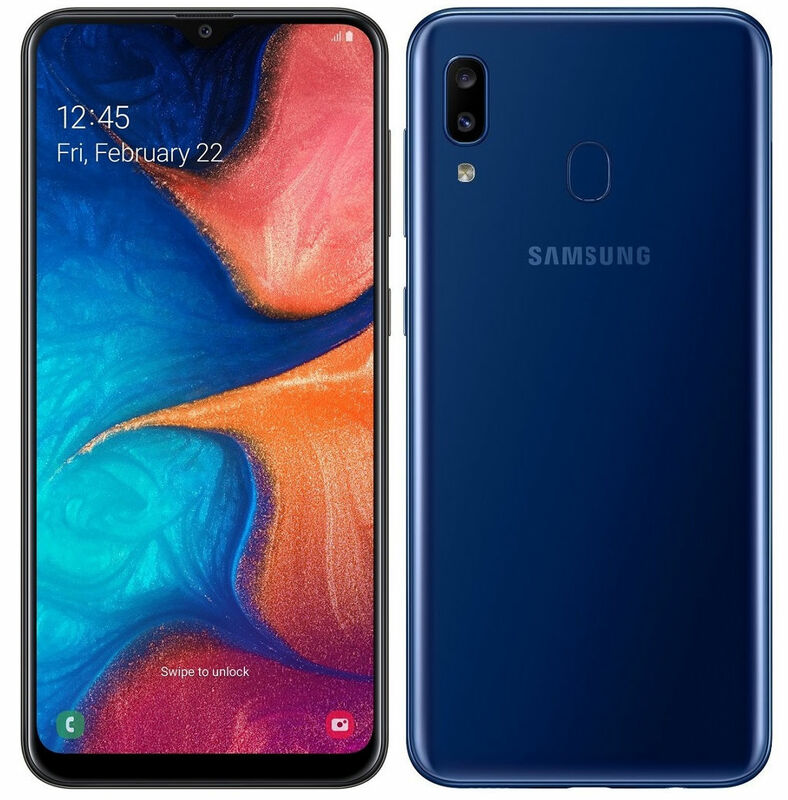 The post Samsung Galaxy A40 Listed on the Official Website appeared first on Maxabout News. 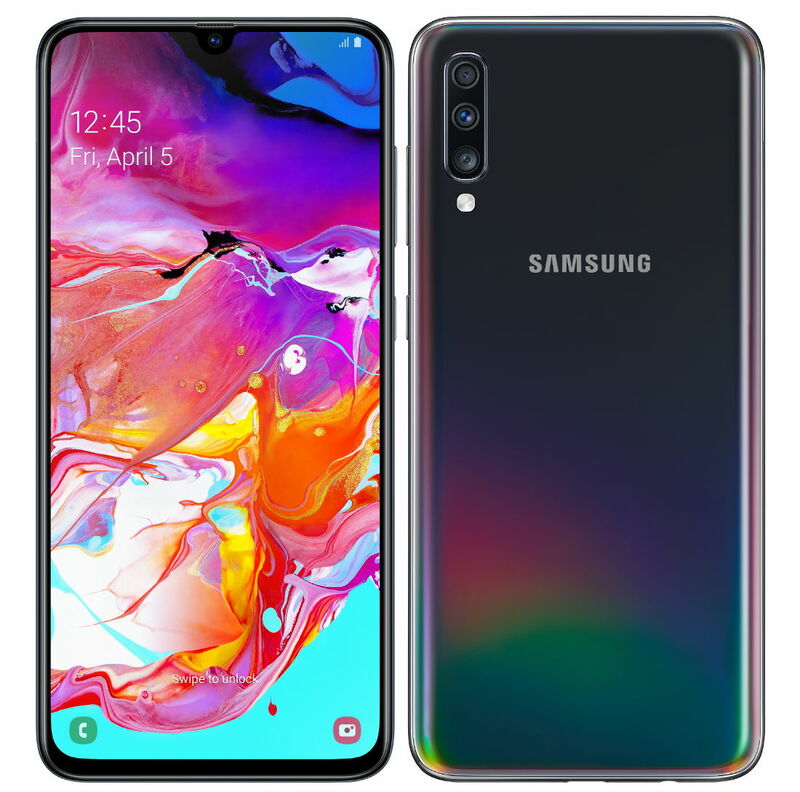 The Samsung Galaxy A40 is expected to be launched officially in April though, the smartphone has already been officially listed on one of the European websites, revealing its full specifications, mere few days after the alleged renders leaked online. Coming to the design, the Samsung A40 features a 5.9 inch, Full HD+ Infinity-U Super AMOLED display with minimal bezels and a tiny notch. The rear of the smartphone gets a dual camera setup with a 16MP primary camera with f/1.7 aperture and a secondary 5MP ultra-wide lens. It also features a 25MP selfie camera. The smartphone packs up 3100mAh battery and runs on Android 9.0 (Pie) with Samsung One UI. The Samsung Galaxy A40 features a rear-mounted fingerprint sensor and gets a USB Type-C port as well as a 3.5 mm headphone jack. Powering the smartphone is Octa-Core Exynos 7904 14nm processor with Mali-G71 GPU mounted on top of it. It exhibits a 4GB of RAM with 64GB of internal storage, expandable via a microSD card up to 512GB. 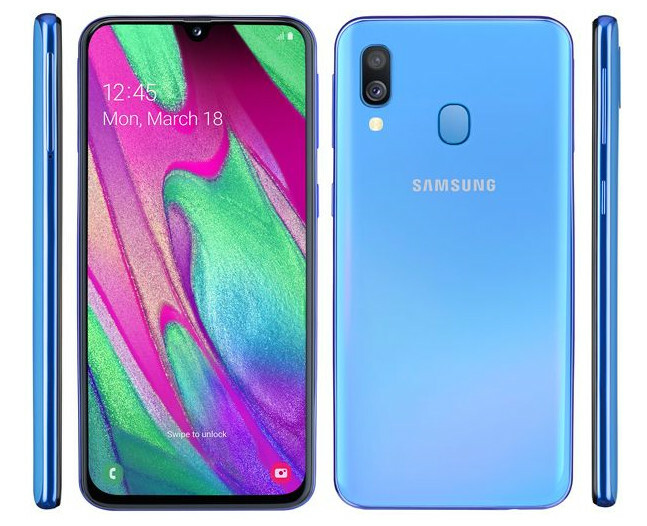 The Samsung Galaxy A40 is listed on the website in four colour schemes: Black, Blue, Gold and White while gets a price tag of 249 Euros (INR 19,400 approx.). 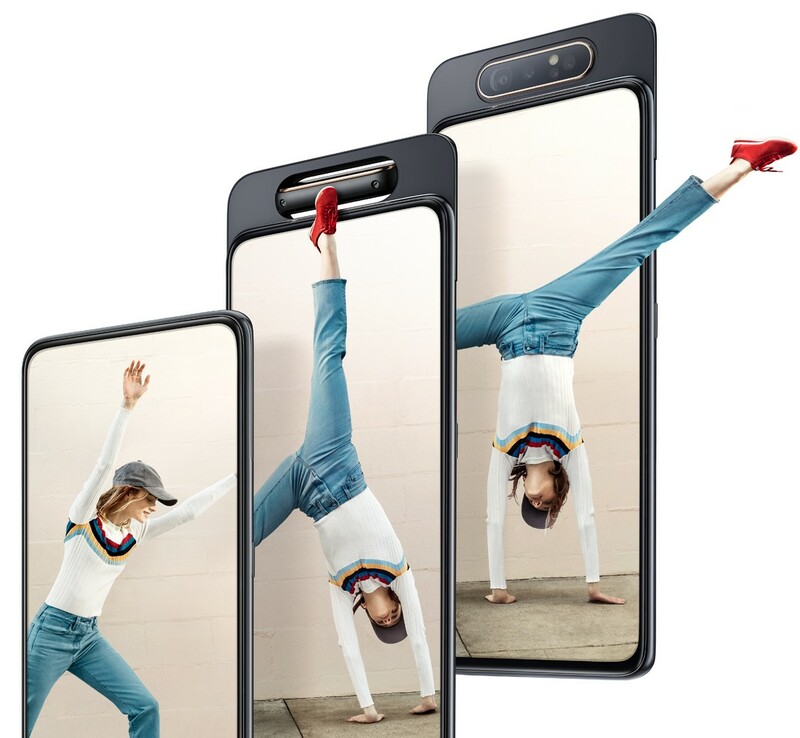 The official launch event of the new Galaxy A series is expected on April 10 where the brand will roll out the top-spec Galaxy A90 with A40 and A20. 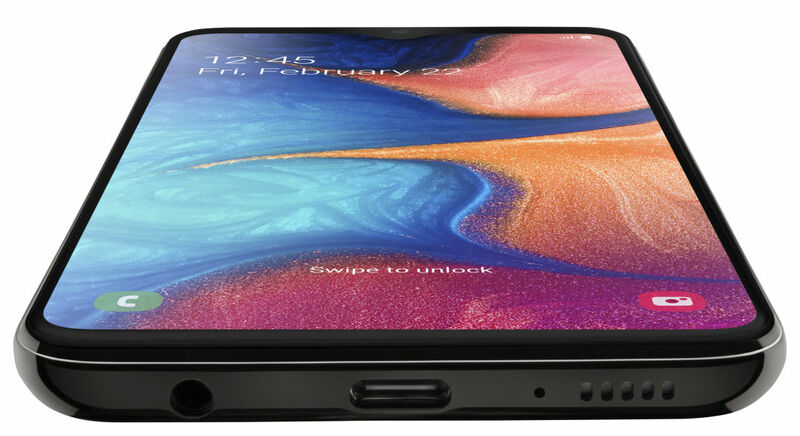 The post Samsung Galaxy A20 with Infinity-V Display Officially Revealed appeared first on Maxabout News. 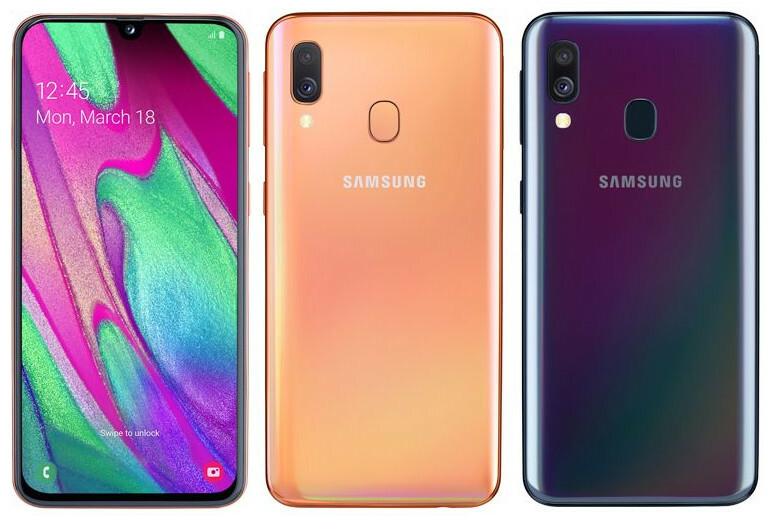 A new edition to the mid-range Galaxy A series, the Samsung Galaxy A20 has been officially announced by the brand in Russia today. 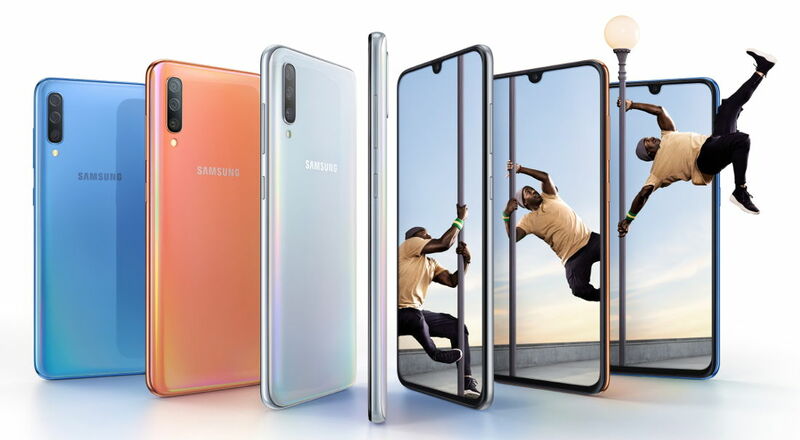 It is the first smartphone to be introduced after the official launch of its siblings Galaxy A10, A30 and A50. The Galaxy A20 gets a price tag of 13990 rubles (INR 15,000 approx.) and the smartphone is available in Russia starting today. The latest addition to the Galaxy A series, the Galaxy A20 is powered by an Octa-Core Exynos 7884 processor and runs on Android 9.0 (Pie) with Samsung One UI. It packs up a 4,000mAh battery and features a 6.4-inch HD+ Super AMOLED Infinity-V waterdrop notch display with a resolution of 1560×720 pixels. The smartphone gets 3GB of RAM with 32GB of internal storage expandable via a microSD card up to 512GB. The Samsung Galaxy A20 features a dual rear 13MP+5MP camera setup with f/1.9 aperture and f/2.2 aperture respectively. It also supports an 8MP front camera with f/2.0 aperture and features a rear-mounted fingerprint sensor. It gets Wi-Fi, Bluetooth 5, GPS + GLONASS as connectivity options while supports a dual SIM architecture. Galaxy A20 is expected to be launched in India on April 10, 2019.